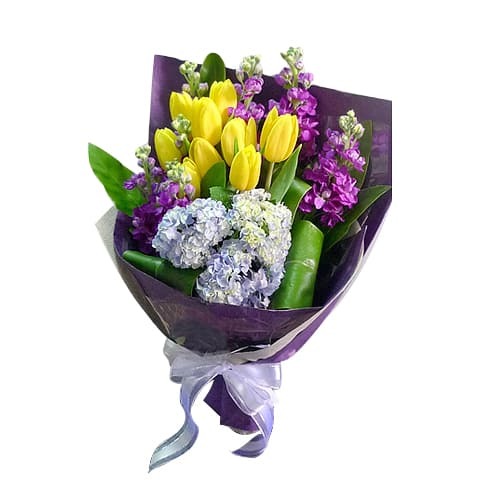 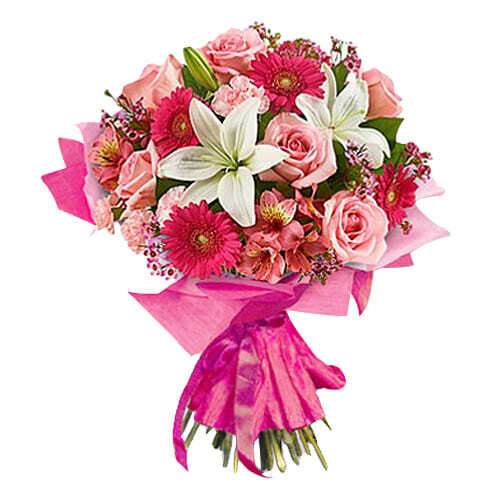 Convey your special wishes with this Magnificent arrangement of Fresh Seasonal Flowers Bouquet and make them smile. 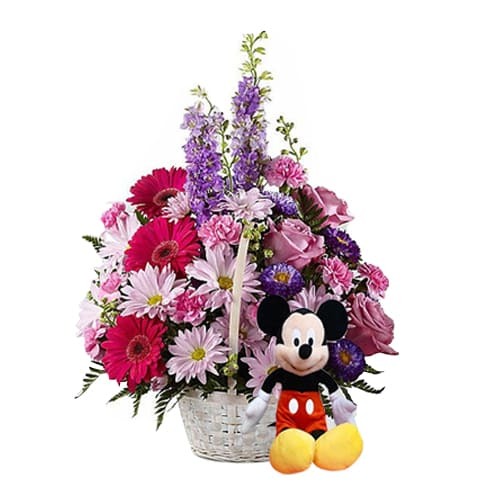 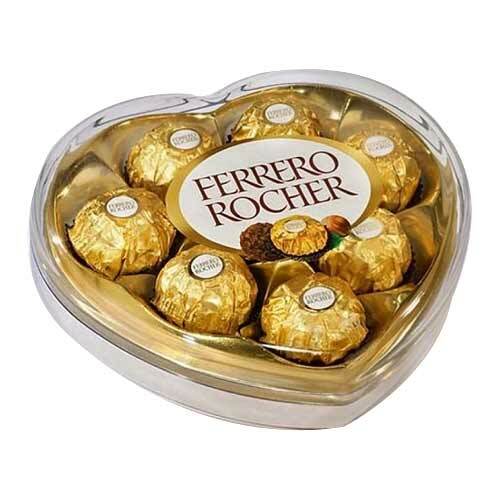 An amazing gift for the amazing people in your life, this Extraordinary 6 Roses Bouquet with Teddy Bear for Valentines Day brings together the all elements required to make one the happiest of all. 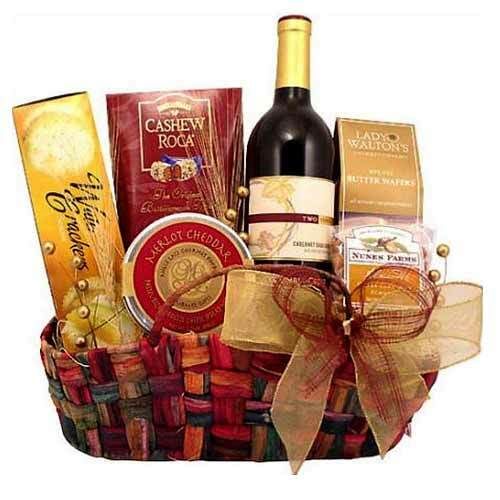 Send this stunning basket of Chinese New Year Hamper full of delicious and traditional treats like Candies, Mushroom, Chocolate, cookies, Nuts, Chinese Tea, Red Wine. 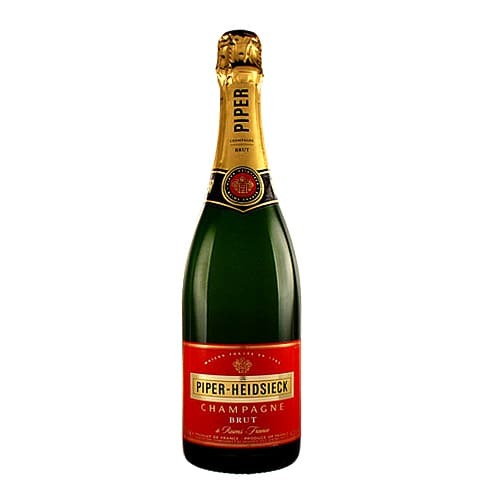 This gorgeous Piper Heidsieck Brut NV Champagne is perfect gift to mark a celebration and is sure to raise a smile.